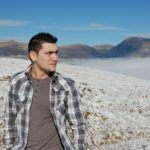 If you are the administrator of a website or blog that posts a lot of images, then you know very well that there are times when you need to crop your images to a specific aspect ratio before posting them so that they can integrate well with the overall design. Cropping a hundred images to a 1:1 aspect ratio using a basic image editor can be quite a tedious task because you will need to calculate the coordinates and size of the crop rectangle manually for each image. If you find yourself in such a situation, then Image Crop is the tool you are looking for. But let us go into more detail and see what this app can offer. How do you crop an image on a Mac? 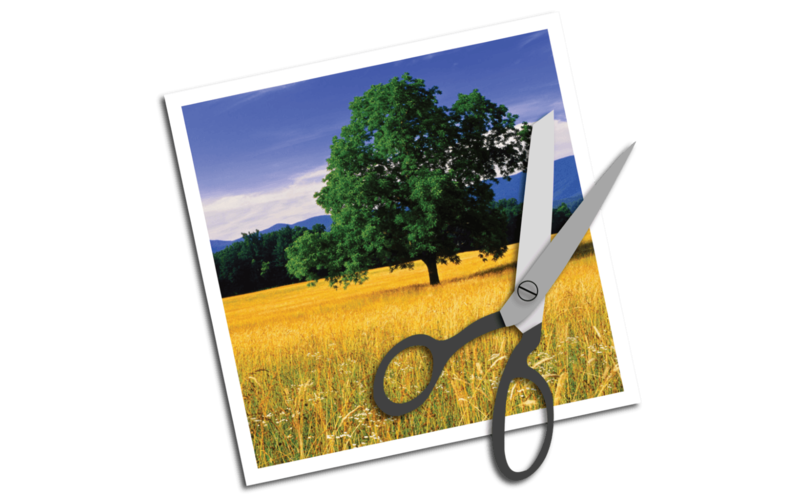 Cropping an image on your Mac using Image Crop is quite easy. You just have to choose the desired image, select to Custom Crop your image using Pixels and define the coordinates and dimensions of the crop rectangle. You can see the results of your settings in real time in the crop preview. Once you are satisfied with your crop selection, choose the Format and Output Folder of your cropped image and press the Crop Images button. You can also automatically crop your image to a standard aspect ratio like 1:1, 4:3 or 16:9 by selecting the Auto Crop option. So, as you can see, Image Crop is a very versatile and powerful tool for cropping individual images. But Image Crop can do a lot more than this. But what happens if you want to crop images that have different dimensions? Image Crop has a solution for that too and it lets you define the crop rectangle in Percents relative to the width and height of the original image. This way, batch cropping your images will be easier than ever. So if you need to crop images on a regular basis and you are looking for a powerful tool that does that and also offers support for batch processing, then you should look no further. Image Crop is the right app for you. With a simple and easy to understand user interface, a powerful and accurate engine and an unbeatable price of only $3.99, Image Crop is a macOS application that everyone should have in their toolbox. As a bonus, the app can also batch convert and rename image files so you can use it to give meaningful names to your images in order for them to be easier to find. So purchase Image Crop today and improve your productivity when it comes to cropping images.